Choose wholesale rawhide lamp shades with rustic style and receive a trade discount. We also offer soft pig skin leather lampshades. 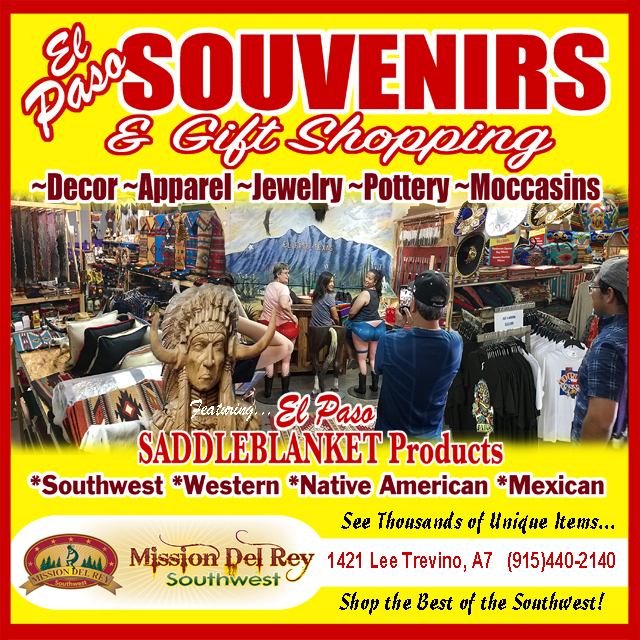 Wholesale rawhide lamp shades and leather lampshades are also excellent products for businesses selling not only southwestern lamps, furniture or decor but our shades also compliment any country, ranch, lodge, cabin, or primitive setting. Many other unique, one-of-a-kind and limited quantity items on our website may also be purchased by store merchants for resale. Wholesale ordering is available for industry related stores wishing to stock our products.We require a State Sales Tax License and a picture of your store.Sorry we cannot support online stores or drop shipping and do not provide product pictures.